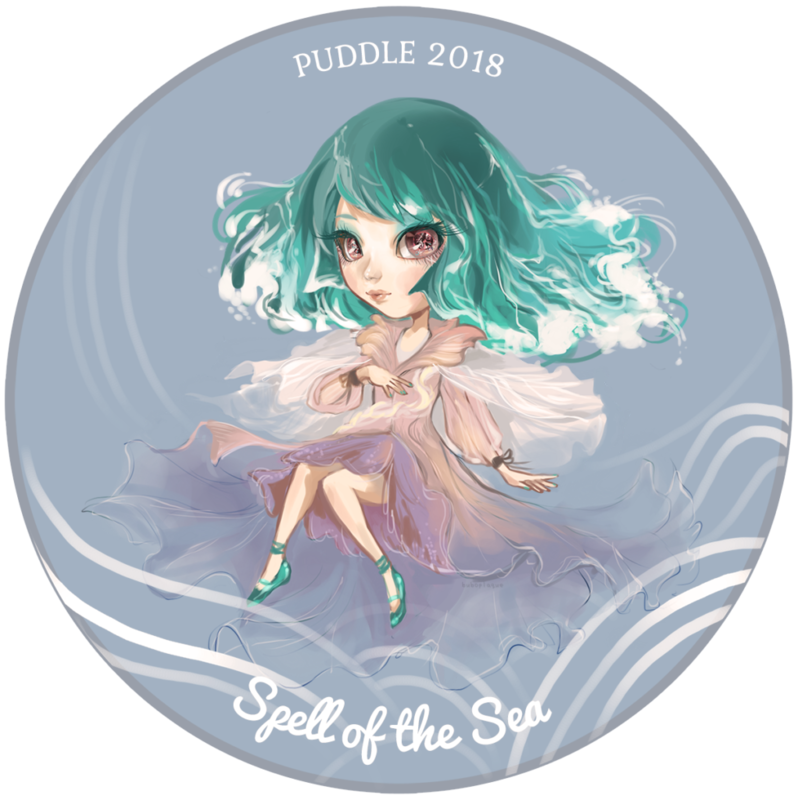 PUDDLE 2018 – PUDDLE Style! 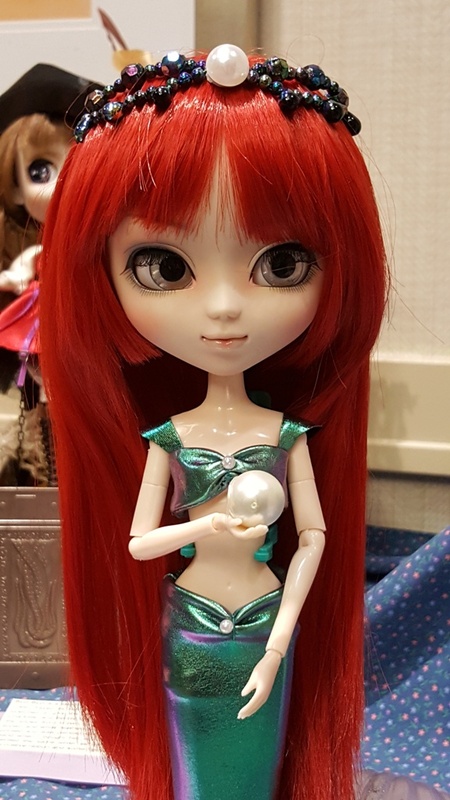 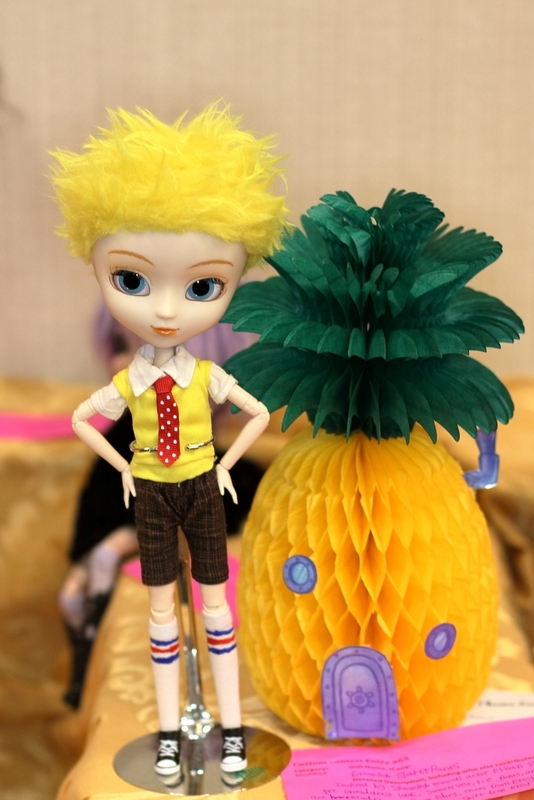 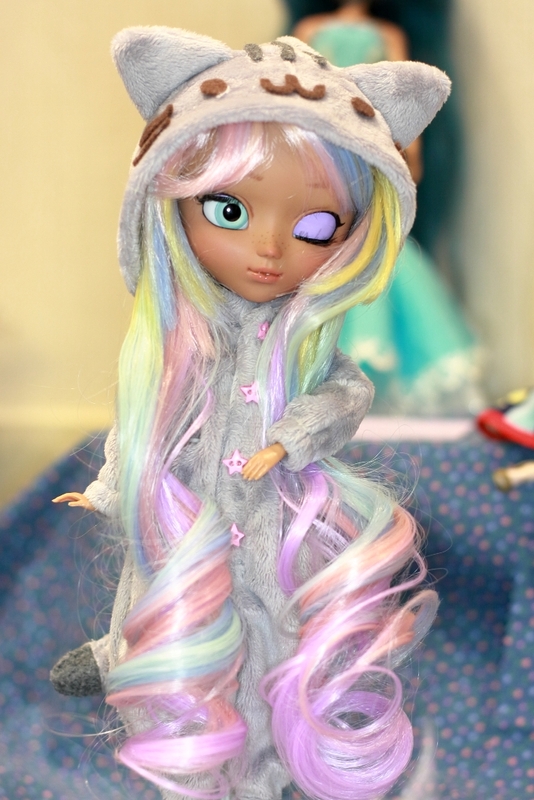 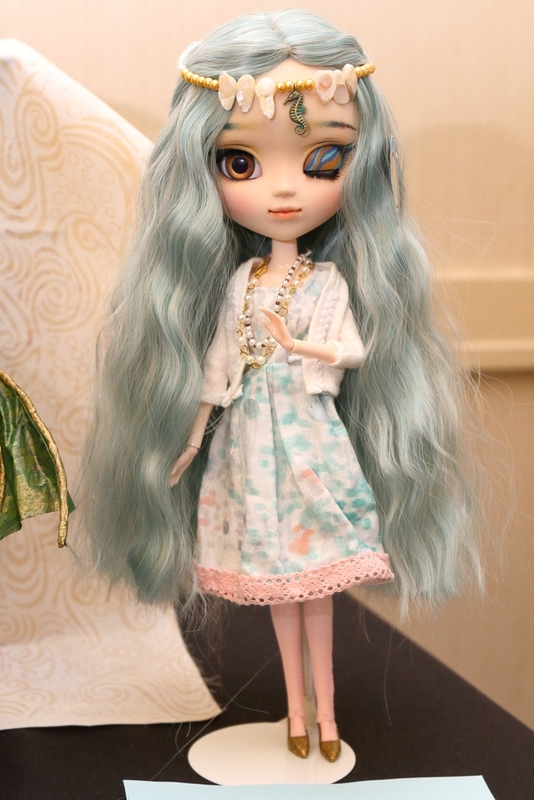 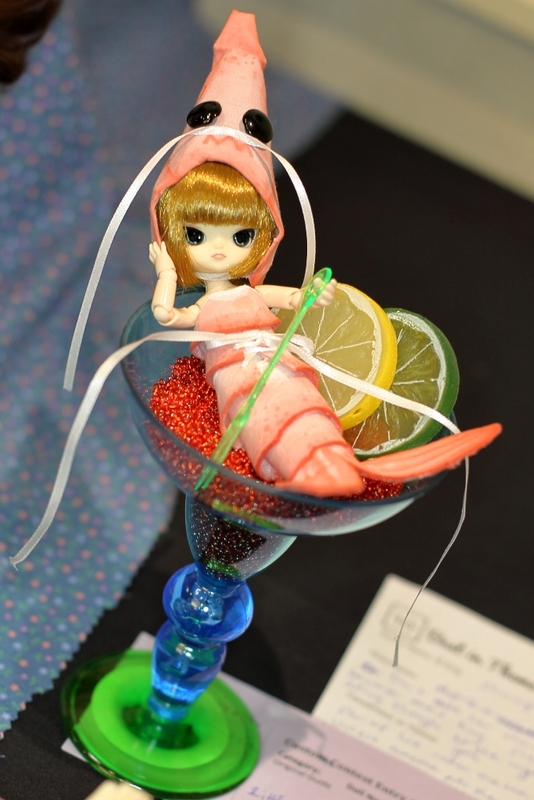 The theme for PUDDLE 2018 was Spell of the Sea, and truly, the sea cast its spell on the 11th Pullip and Dal Doll Lovers Event, held at the Holiday Inn Chicago-Elk Grove on June 23. 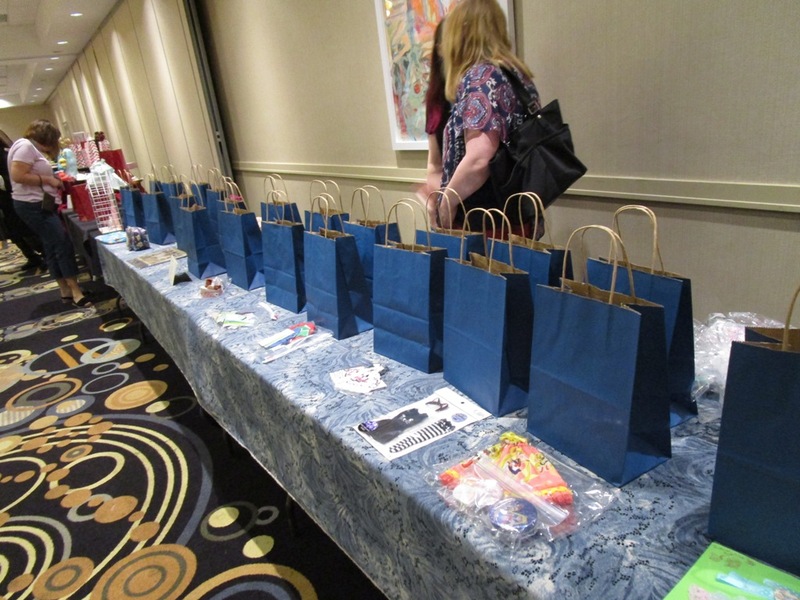 The event was sold out and attracted attendees from both coasts of the U.S. and Canada. 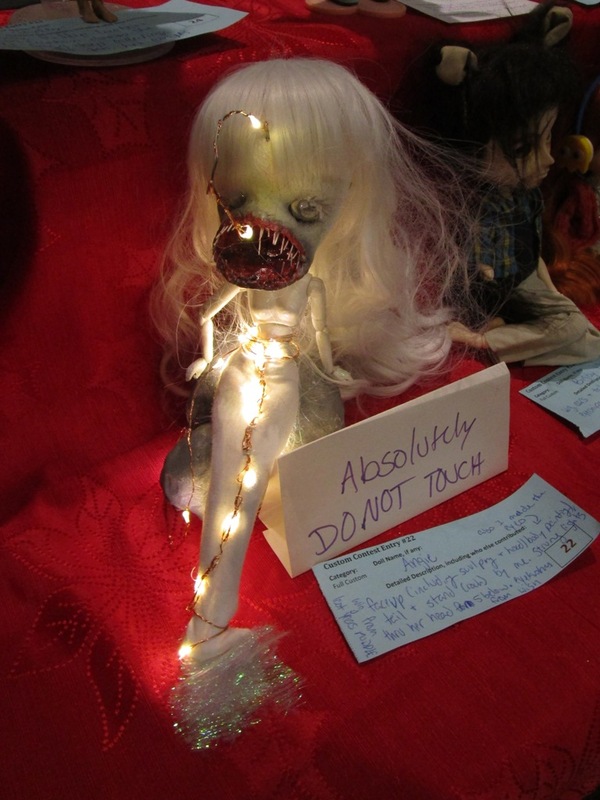 Buboplague’s beautiful artwork adorned our website, gift bags, and badges. 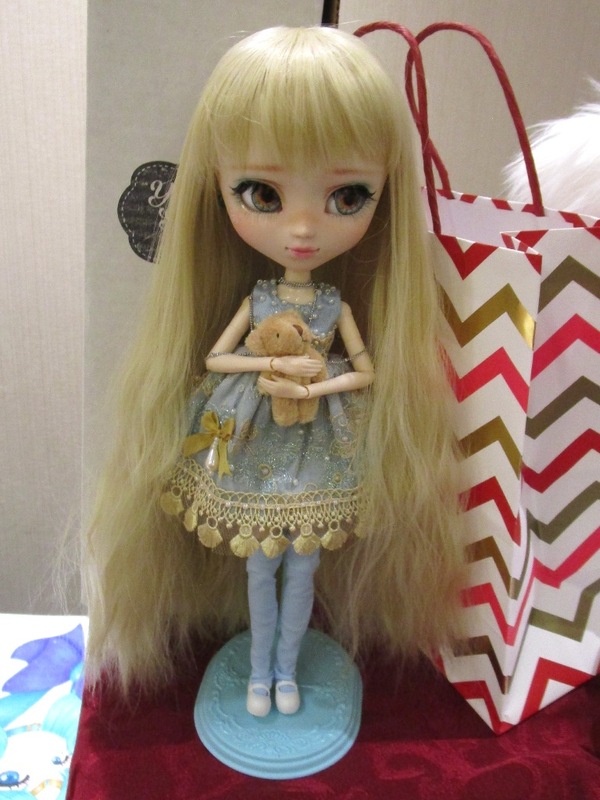 Friday activities included trips to Gigi’s Dolls and Sherry’s Teddy Bears and Mitsuwa Japanese Mall and an evening pizza party at the hotel. 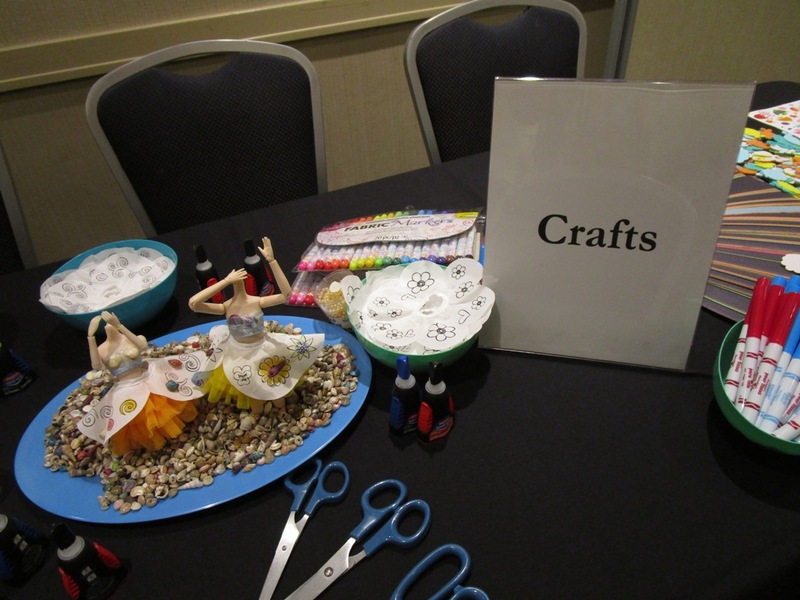 On Saturday, table captains showed warmth and friendliness in welcoming attendees to the event and incredible creativity in decorating their tables. 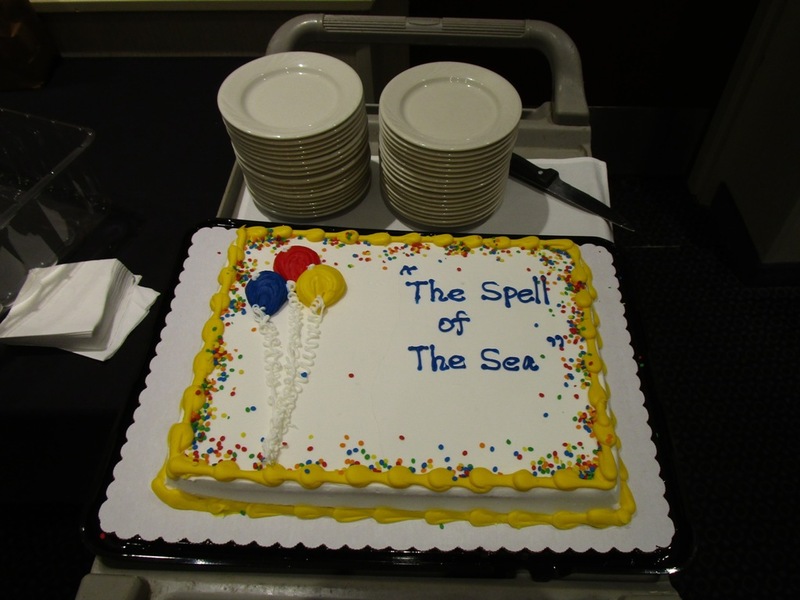 They had a lot of fun with the Spell of the Sea theme, showcasing birds, seashells, boats, pirates, beaches, sharks, jellyfish, narwhals, and mermaids. 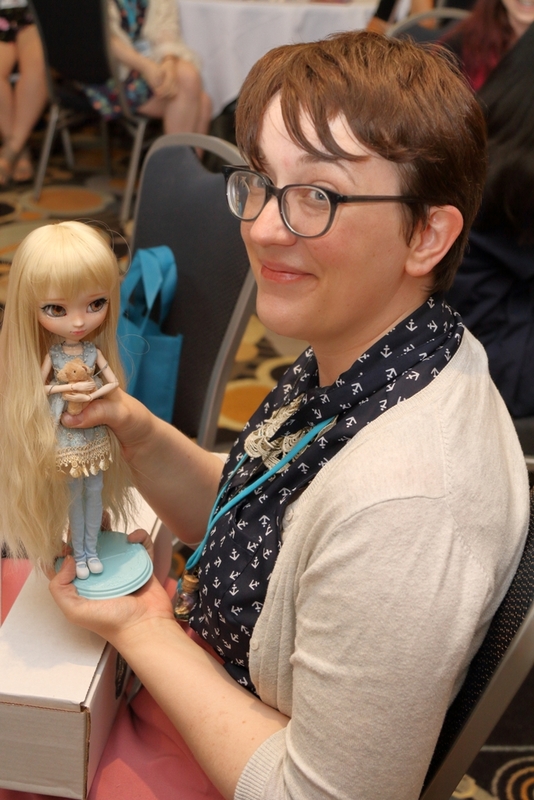 Every attendee received a cute doll-sized life preserver stress reliever as a PUDDLE souvenir. 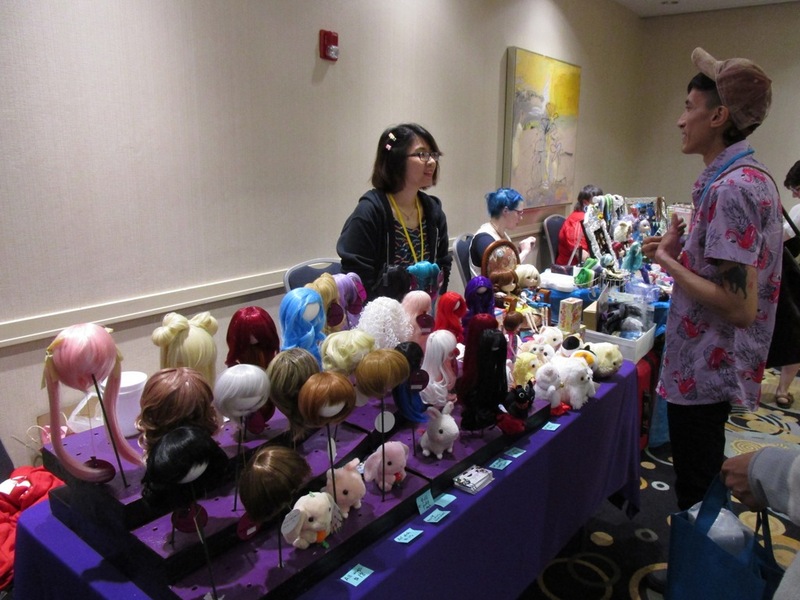 Fans happily shopped the vendor booths selling dolls, outfits, wigs, accessories, jewelry, and more. 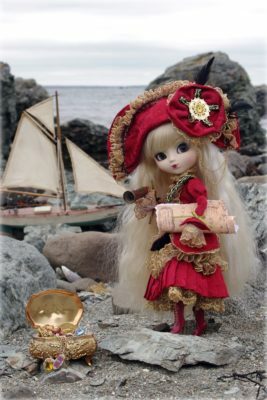 The Pirate Queen’s Treasure by Alliecat, Photo & Art Contest Grand Prize winner. 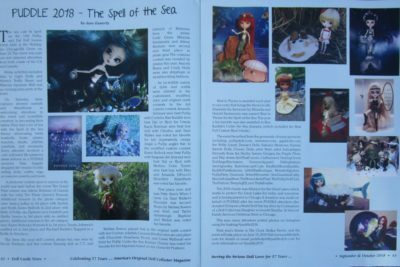 A photo/art contest open to anyone in the world was held before the event. 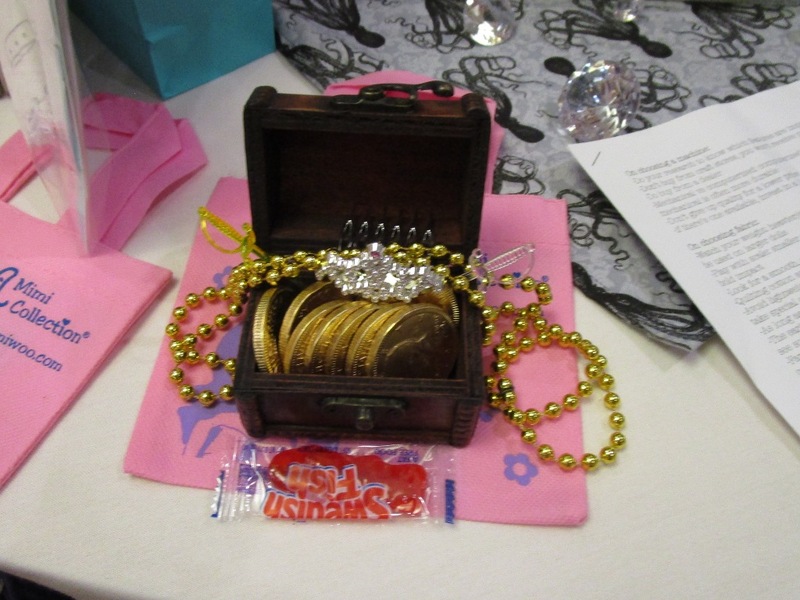 The Grand Prize winner was Arlene Benham of Canada with her entry The Pirate Queen’s Treasure. 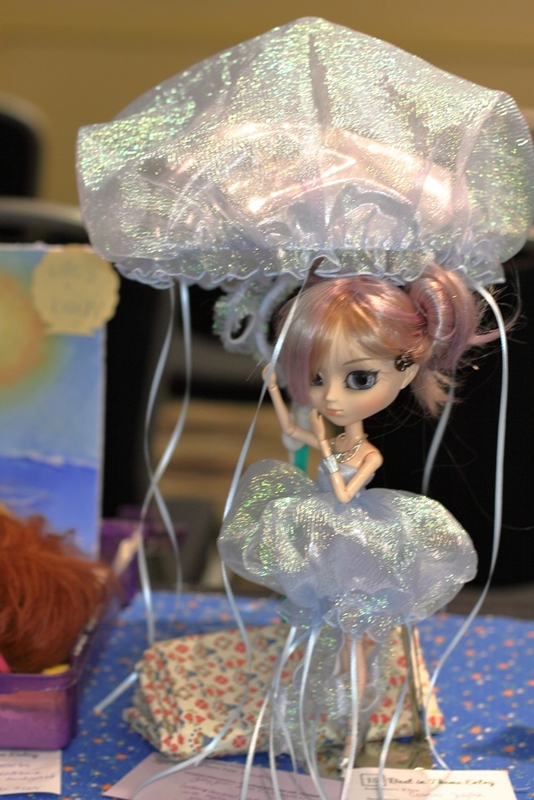 Additional winners in the photo category were Jessica LeBar in 1st place with Starfish and Swirls, Karen Bullock in 2nd place with Birth of Pullip aka Tiphona on a Seashell, and Shelby Sawyer in 3rd place with an untitled photo. 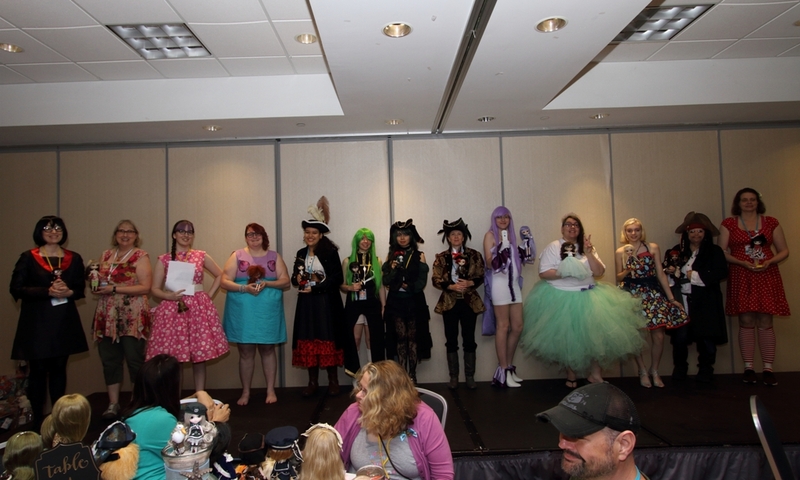 Additional winners in the art category were Karen Bullock’s Homesick in 1st place, Tammi Johnson’s untitled art in 2nd place, and Rachael Kuddle’s Trapped in a Bottle in 3rd place. 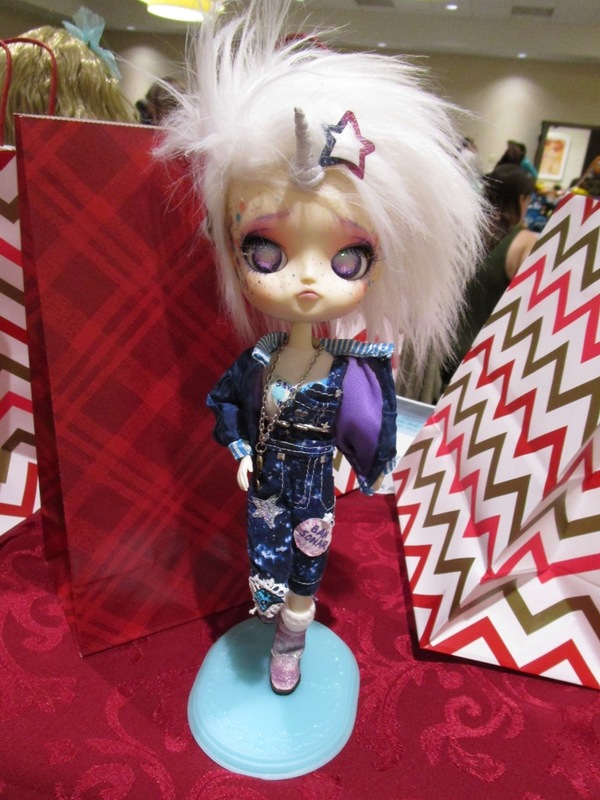 The dress like your doll contest, always fun, was won by Nicole Feldman and her custom Taeyang doll as C.C. 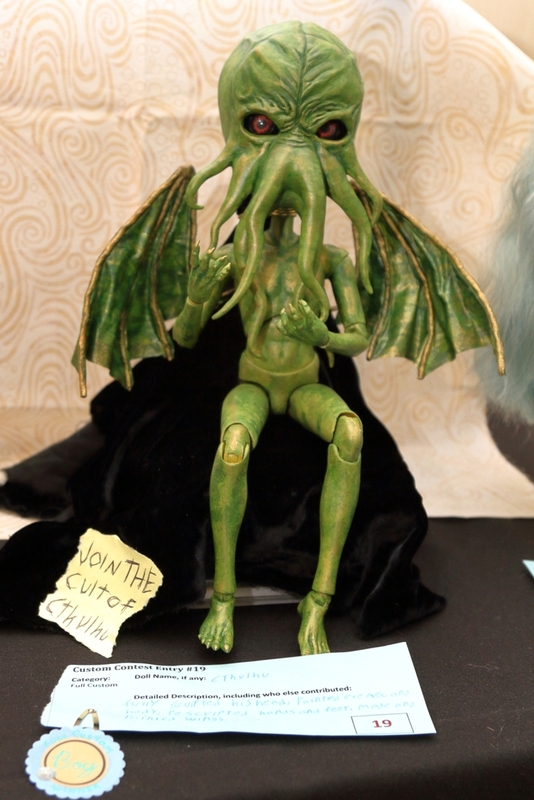 and Lelouch vi Britannia from the anime Code Geass. 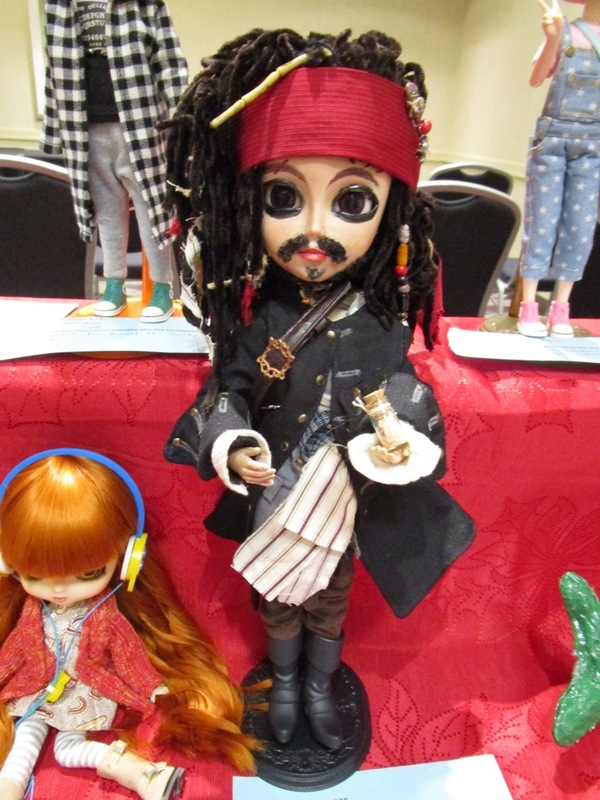 Miranda Santamaria and Arlene Benham won second and third place in pirate gear. 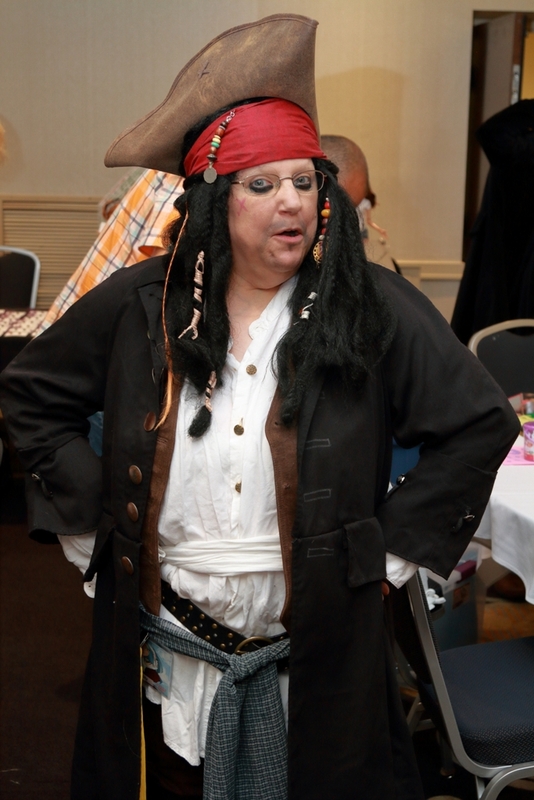 The costume contest was invaded by pirates this year; Aracely Reyes and Cindy Holtz were also shipshape in swashbuckling fashions. 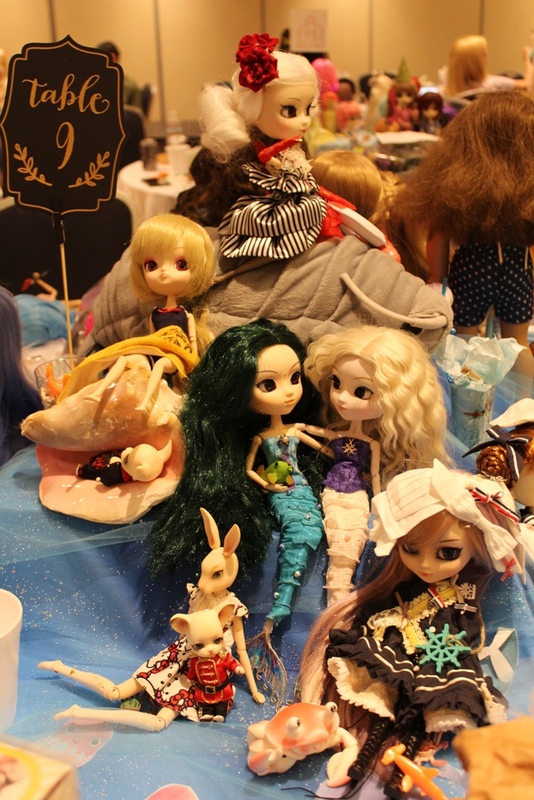 An incredible variety of dolls and outfits were entered in the customized, modified, mini, and original outfit contests. 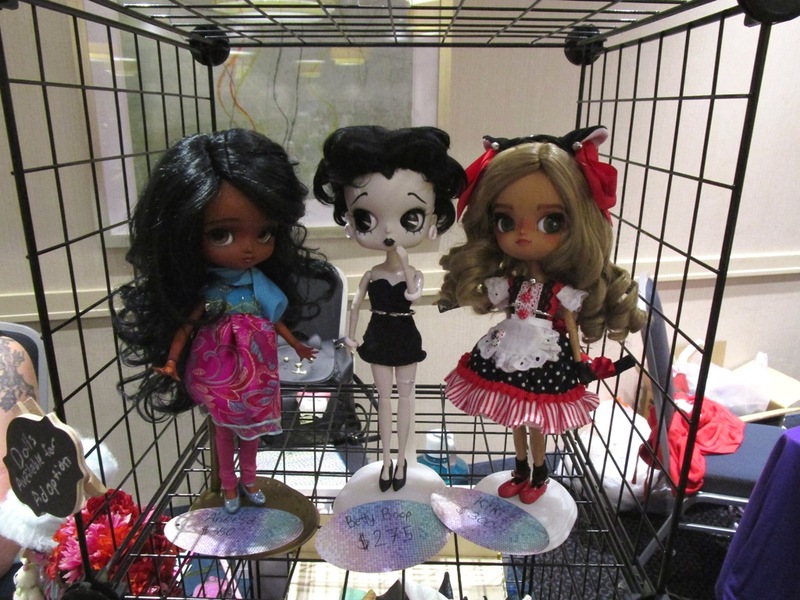 In the full custom contest, Amanda Schwarz won best Pullip with Cordelia, Rae Kuddle won best Dal or Byul for Ursula, Kayla Bowman won best boy doll with Cthulhu, and Dani Walker was voted fan favorite for her impressively creepy Angie, a Pullip angler fish. 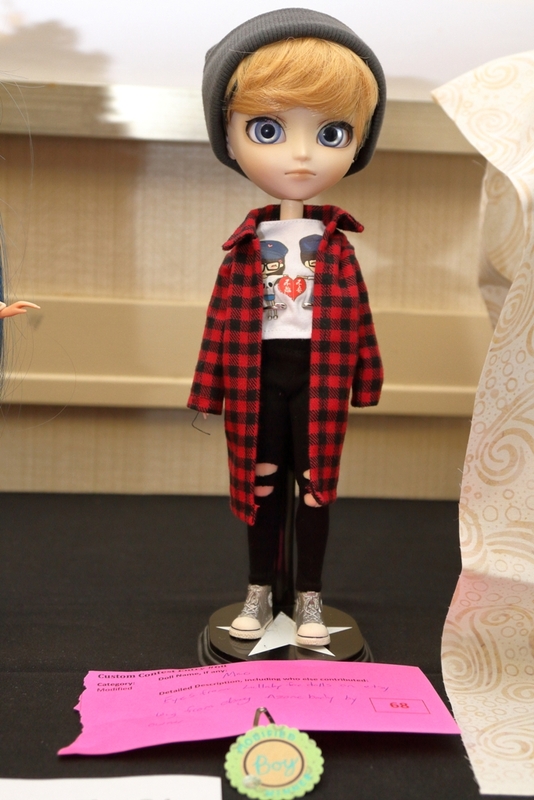 In the modified custom contest, Karen Bullock won best Pullip with Sargasso, Art Jimenez won best Dal or Byul with Merlina, Colin Turner won best boy with Mao, and Amanda DiFucci’s EthanBob SlaterPants was voted fan favorite. 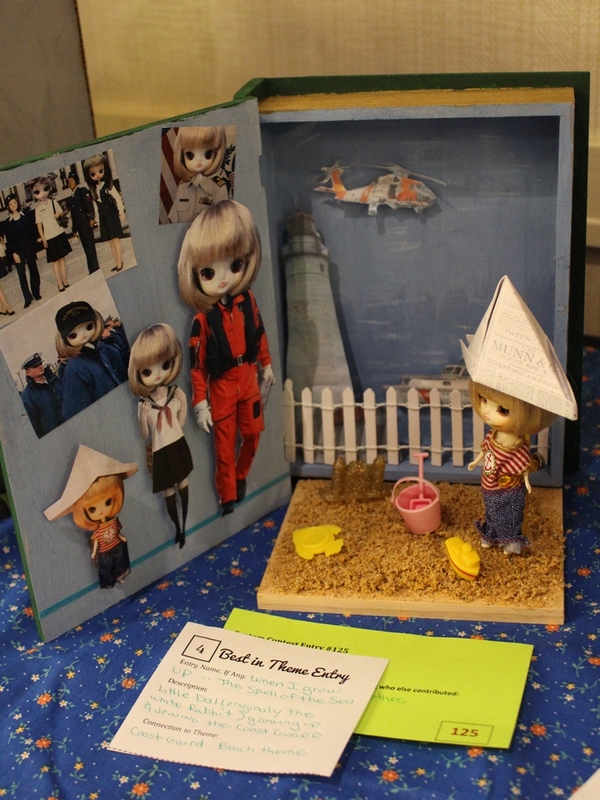 First place mini doll was Patty Sero’s When I Grow Up. 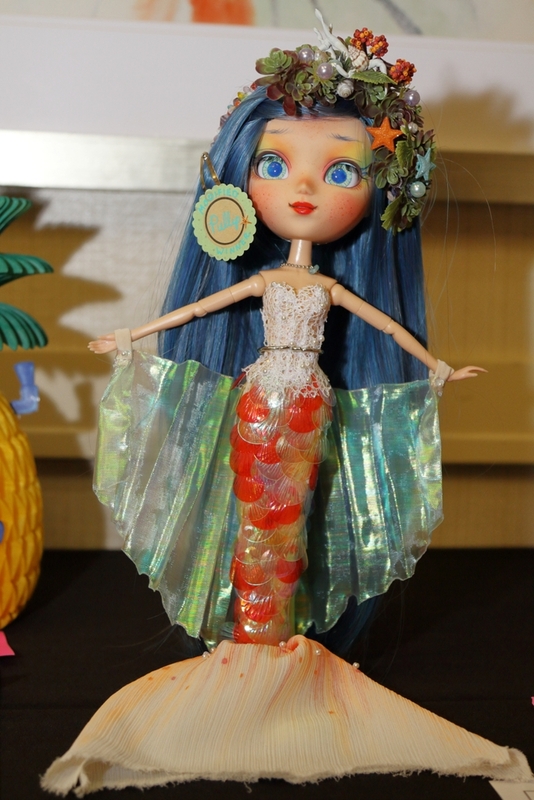 Dani Walker’s Flounder was second, Ponyo by Melissa Sowers was third, and Taylor Armstrong’s Raphina and Midori was voted fan favorite. 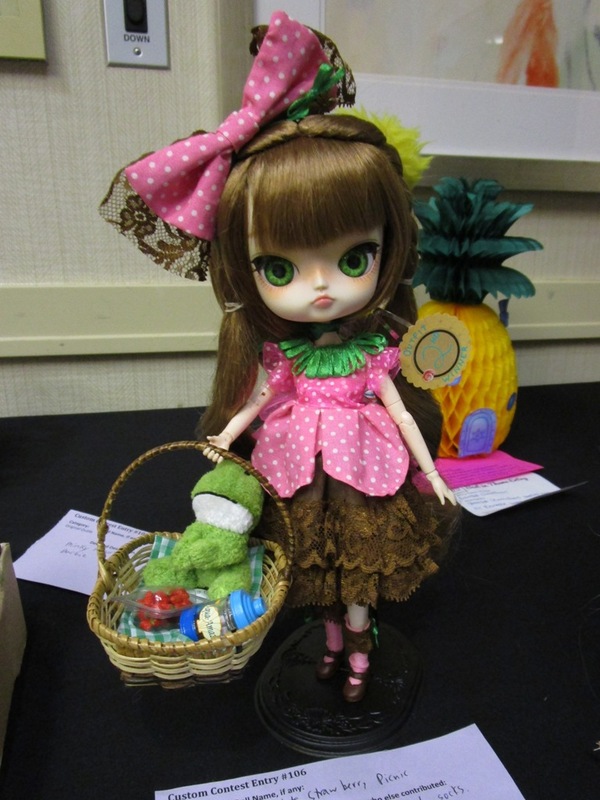 Melissa Sowers placed first in the original outfit contest with her Couture Jellyfish, Carmela Rivellini won second place with Chocolate Strawberry Picnic, and Cassie Walbrodt won third for Pullip Under the Sea. 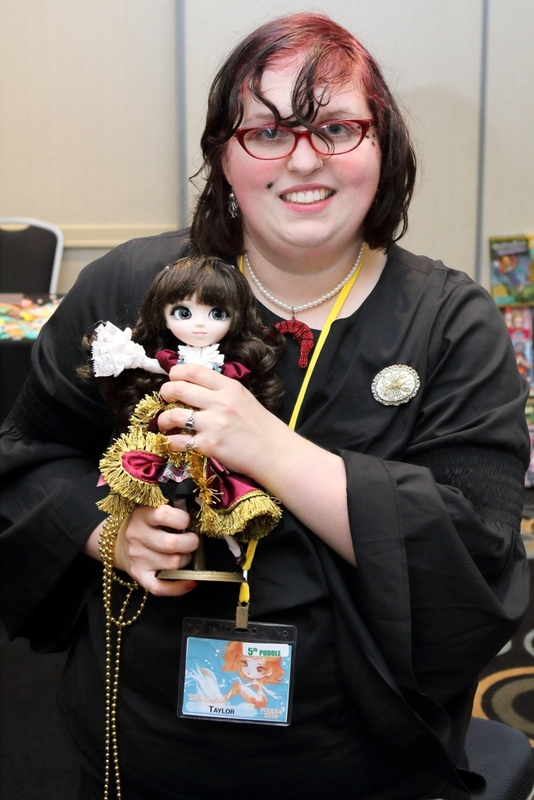 Krystan Chaney was voted fan favorite for her kigurumi based on the character Pusheen. 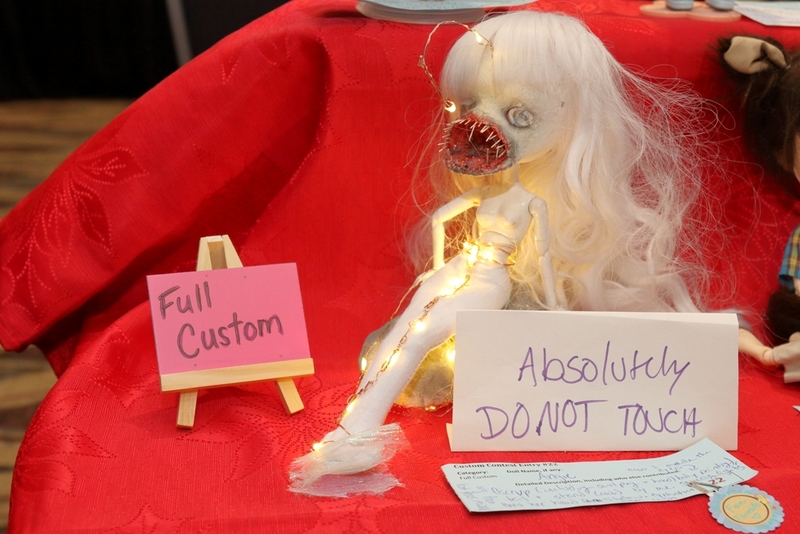 Best in Theme is awarded each year to one entry that brings the theme to life. 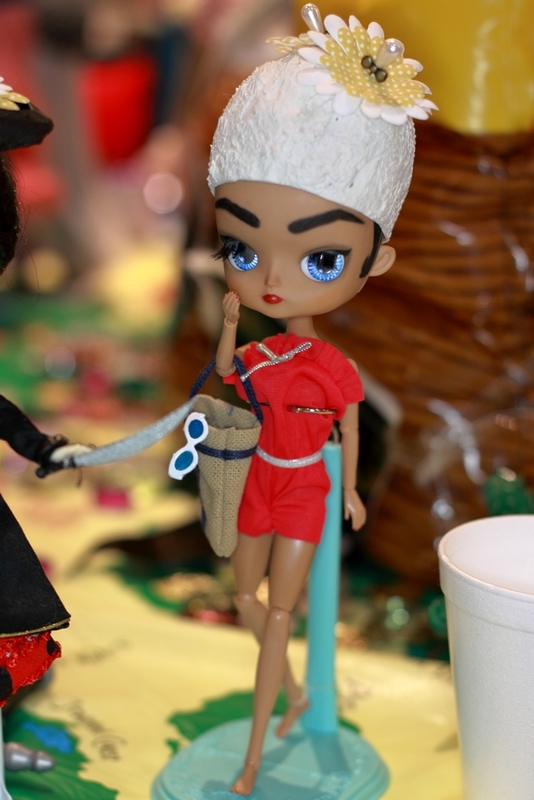 Elizabeth the Swimmer by Miranda and Harold Santamaria was named Best in Theme for the Spell of the Sea. 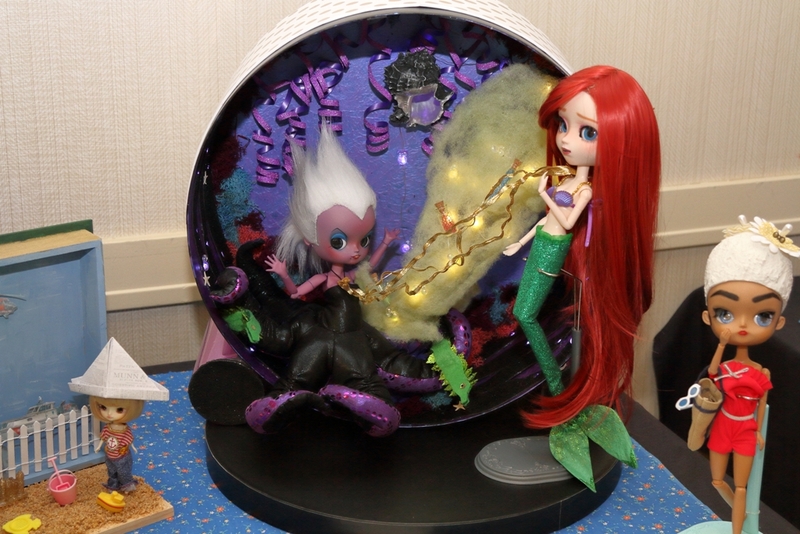 This year a fan favorite was also awarded, to Rae Kuddle’s Under the Sea diorama (which included the Best Full Custom Byul Ursula). 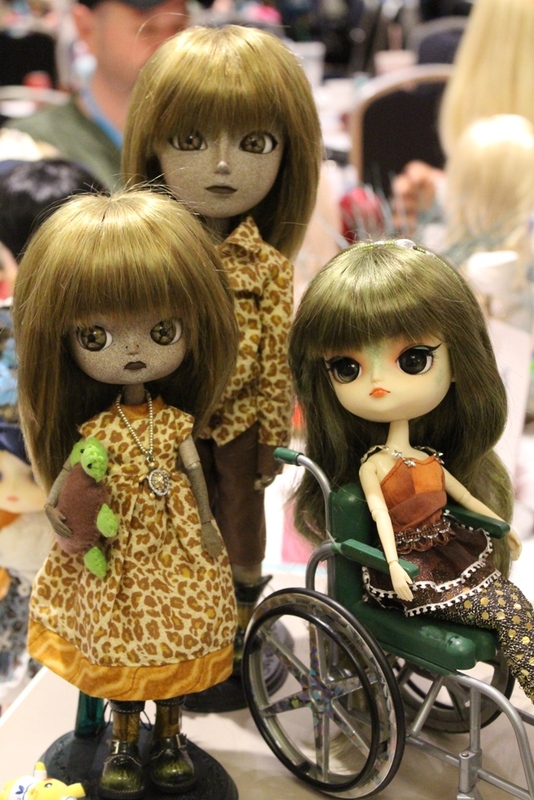 The event benefited from the generosity of many sponsors, including pullipstyle.com, mimiwoo.com, gigisdolls.com, the Shifty Lizard, Denise’s Dolls, Sakura’s Blossoms, Yummy Sweets Dolls, Charon Dolls, artist Shiei, artist buboplague, Eternally Rose Art, Shelby Sawyer Designs, the Purple Plum, and Etsy stores AintThatCunnin, Craftineered, DarlingClover, DollAngelExclusives, EmmerzApparel, FallingSakura, Jaemigrantka, KaleidoscopeCoats, KiraKiraMeansSparkle, KuddlePussKustoms, LittleMissBoutique, MotadeAlgodon, PullipParty, Quamara, SetsieSilhouette, SewGrandmaCathy, SkinnyScalpsStore, ThePersnicketiePixie, ThePullipDollClub, TheFoxLine, SleepingElf, and ThisIsFoxfire. 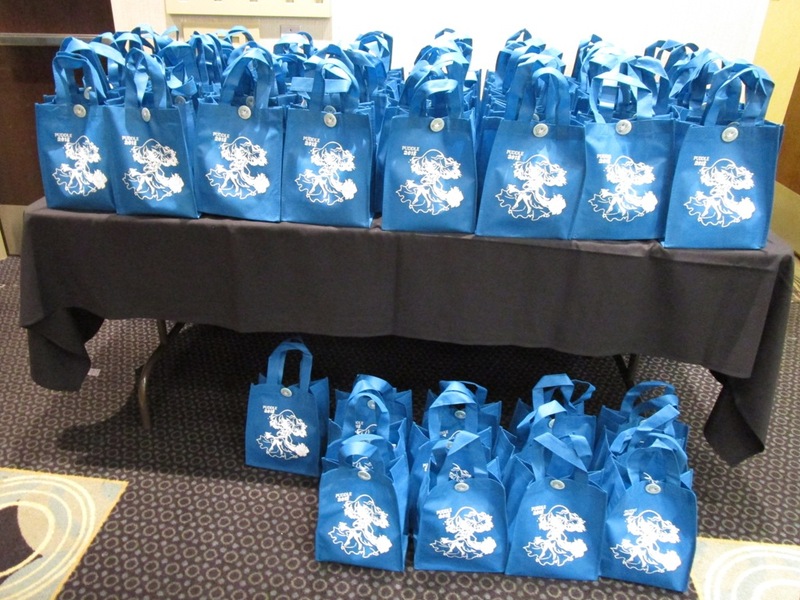 The 2018 charity was Alliance for the Great Lakes, which works to protect the Great Lakes for today and tomorrow and is headquartered in Chicago. 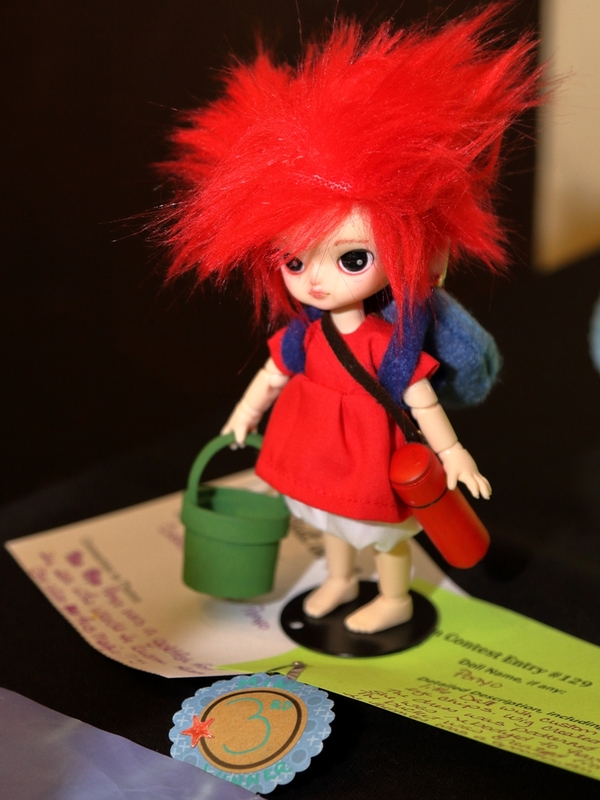 A donation was made on behalf of PUDDLE after the event. 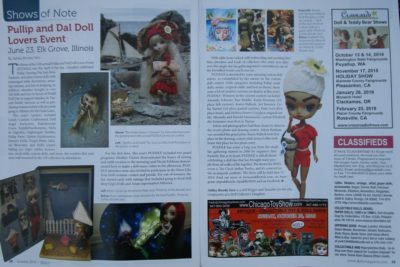 PUDDLE attendees also donated 52 toys to a World Doll Day toy drive by Confessions of a Doll Collectors Daughter to benefit Marillac St. Vincent Family Services Christmas Store in Chicago. 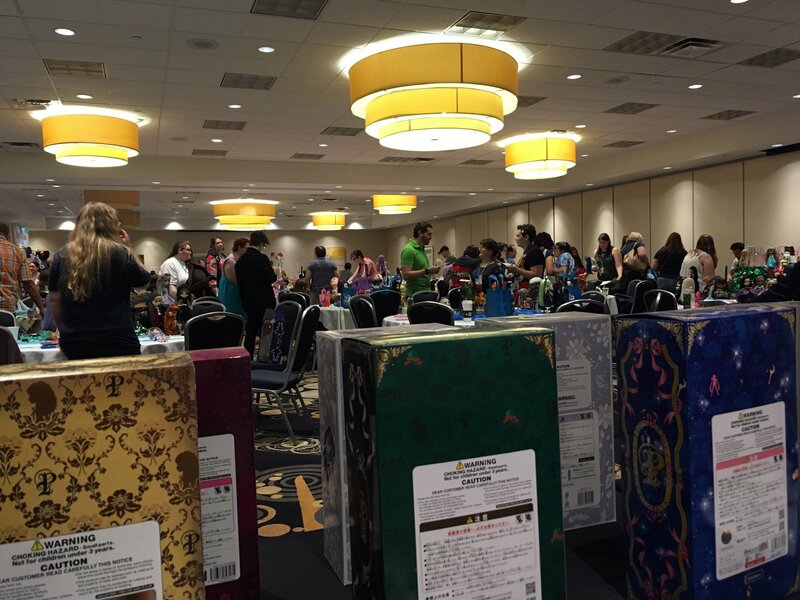 This year, many attendees also posted photos on Instagram using the hashtag #puddle2018. 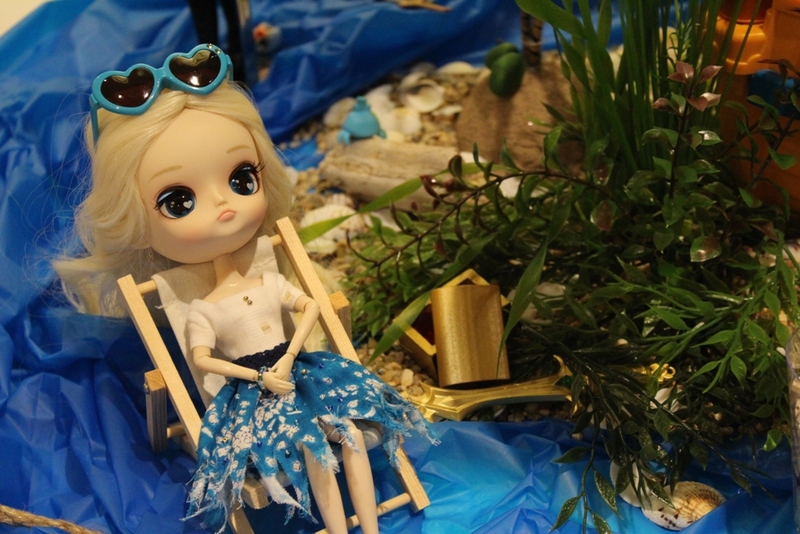 You can browse the gallery below and check out Instagram for even more.